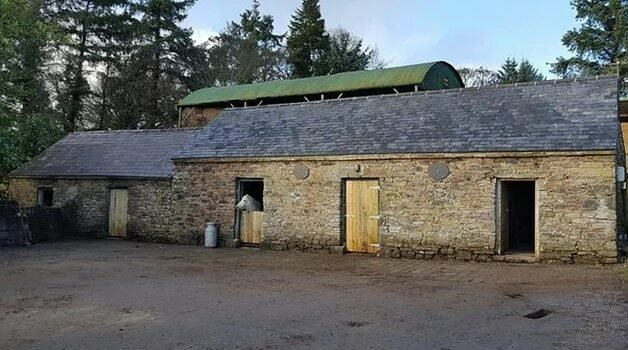 Minister for Agriculture, Food and the Marine, Michael Creed T.D., today announced the opening of the Traditional Farm Buildings Scheme for 2019. This scheme funds the restoration and preservation of traditional farm buildings and structures of significant heritage value and which are conserved for agricultural use. The scheme is administered by the Heritage Council on behalf of the Department. Minister Creed commented that; “these buildings and structures are a hugely important part of our heritage and a traditional part of our countryside. This Scheme is an important part of my Department’s Rural Development Programme by funding the preservation of these structures for future generations. They also make use of an existing building using local materials and traditions. Restored buildings from previous years of the scheme are already a significant enhancement to our rural landscape”. 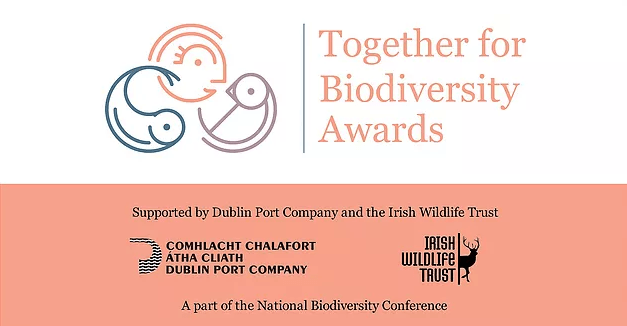 Minister Creed concluded that; “the benefits of the scheme go beyond the restoring our built heritage and it can have significant biodiversity benefits also. Even the smallest buildings can prove very useful – many farm buildings and farmyards provide roosting sites for bats, and nesting sites for birds. I am delighted that my Department is supporting this scheme and I would encourage all GLAS participants to consider it”.